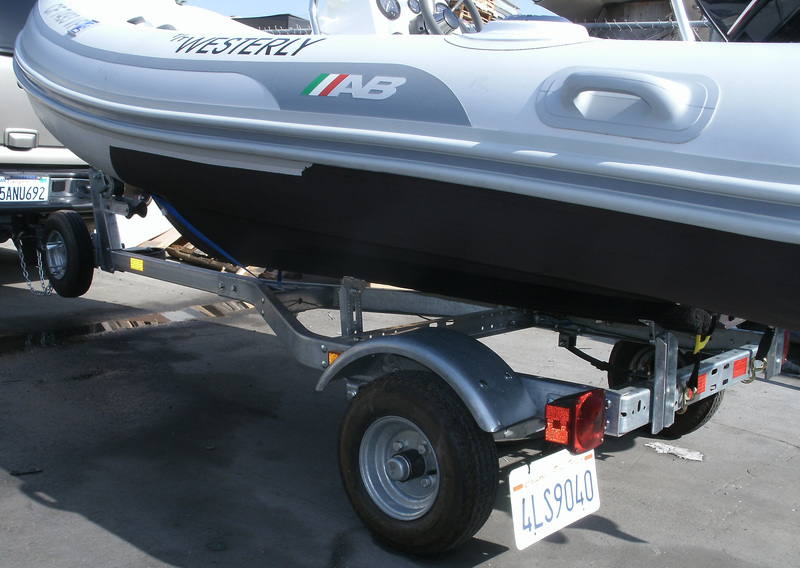 Sunset Inflatables offers full service on all outboards and inflatable boats. 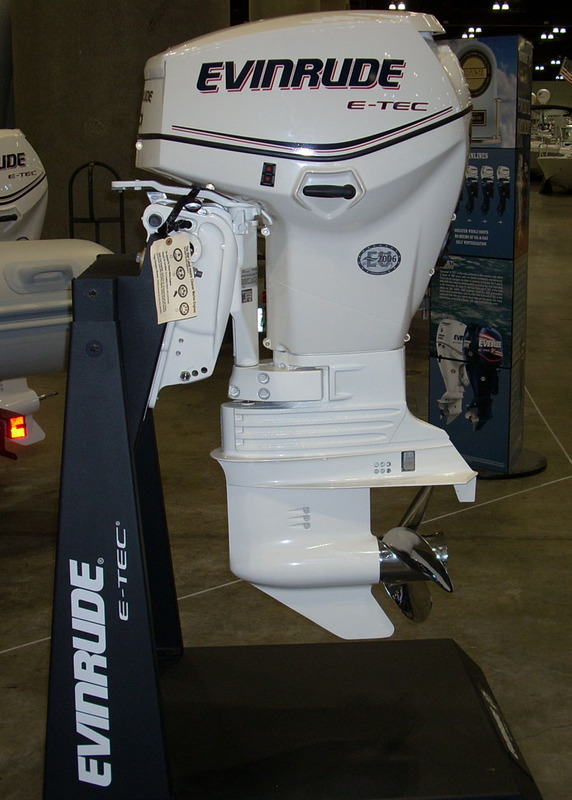 We do outboard repairs. We can do inflatable repairs on hypalon and some PVC boats. We offer fiberglass repair, bottom painting, and detailing. We do complete rigging, re-powers,re-wiring. We offer consignment sales of your inflatable boat and motor as well. Shop rate is $125.00 per hour. We offer pick up and delivery service at your nearest boat launch.. contact us for current pricing for this service.